The British government presented to entrepreneurs from the UK and Brazil the business program being developed by UK Trade & Investment (UKTI) for the 2016 Olympic Games. 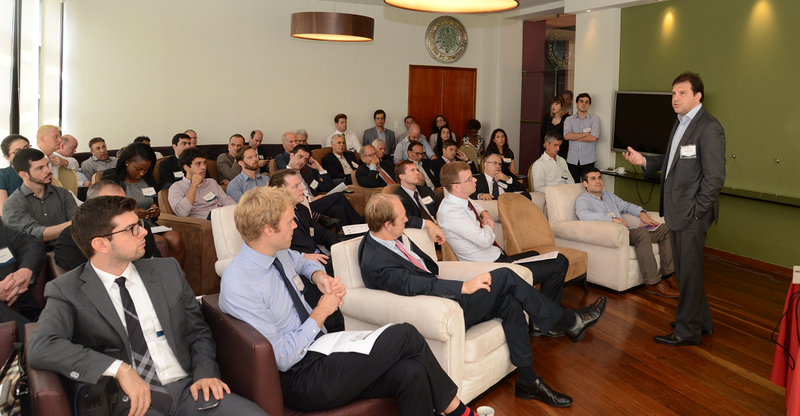 The event was attended by 20 executives from the UK and 28 Brazilians representing companies located in Rio de Janeiro. The activities in the business program will be held at the Great Britain House – GB House, which will be installed in the city’s South zone. The program wishes to reinforce the business partnership between the United Kingdom and Brazil, as well as using the global event to open new opportunities with other countries. The economic sectors focused on by UKTI for the Olympics are creative industry, energy, education, urban devleopment, science, technology and innovation, as well as promoting several areas of investment in the UK. The British business program for the 2016 Olympics was presented by Jonathan Dunn, British Consul General in Rio de Janeiro, and detailed by George Middleton, Deputy Head of UKTI Rio. The business gathering is part of the GREAT activity series, organized by UKTI for the British delegation, which includes representatives from major international banks, as well as companies dealing in corporate consulting, security, risk management, technology, retail and learining institutions. Among the Brazilian executives were representatives of companies working with logistics, corporate consulting, communications, as well as telecom authorities. The event also had a presentation of the Casa Rio project, which will be the largest business development program ever done in the country. 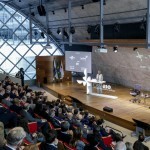 Presented by the president of Rio Negócios, Marcelo Haddad, the program will run for seven months with several activities, including 21 conferences, as well as business rounds and sector meetings. Casa Rio will feature discussions on opportunities related to 13 strategic sectors for the city. The prediction is that Casa Rio, which will begin its activities during the first semester of 2016, will have the participation of over 2.500 companies and 5.000 attendees. The program will have as its main stage the Museum of Tomorrow, where all conferences will take place.